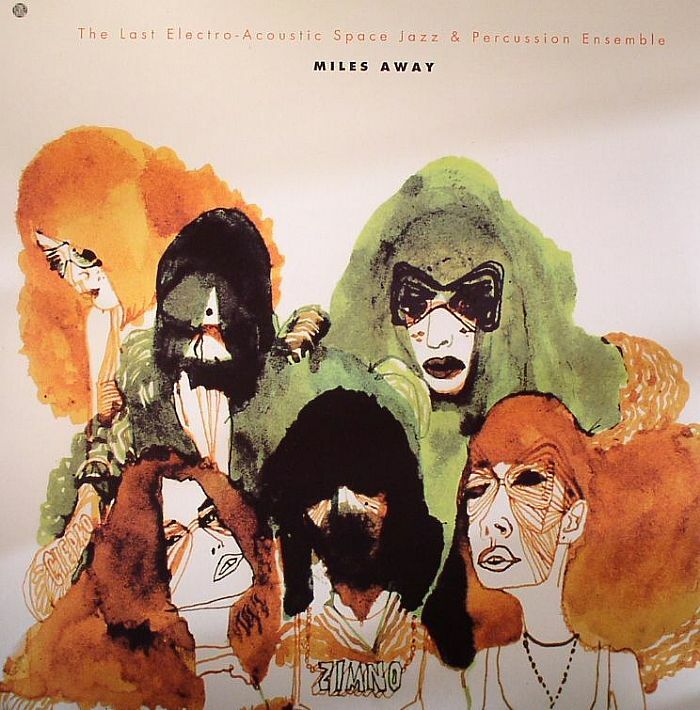 The LAST ELECTRO ACOUSTIC SPACE JAZZ & PERCUSSION ENSEMBLE Miles Away vinyl at Juno Records. 2. 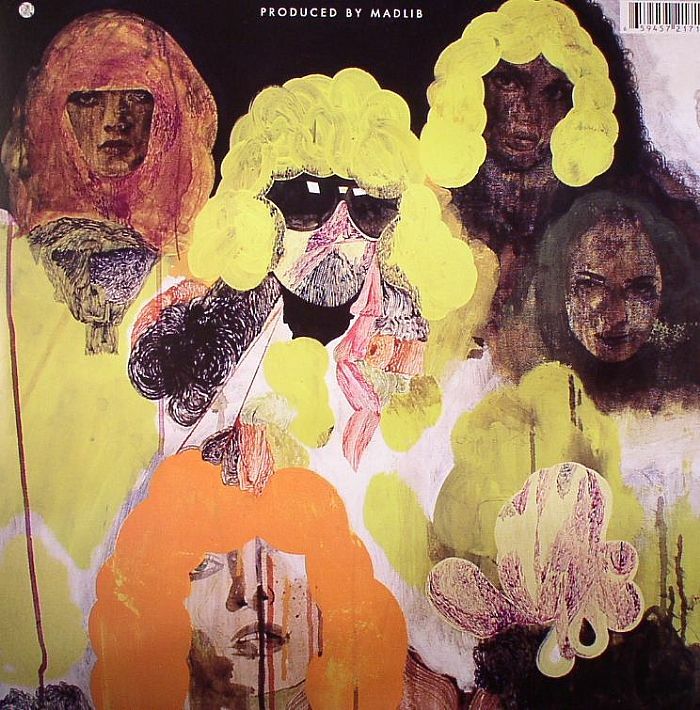 "One For The Monica Lonags Band"
2. "Tones For Larry Young"